And how does it link to Secret Invasion? With Avengers: Endgame set up to be nothing short of a three-hour, action-packed, tear-inducing masterpiece, it's little wonder fans have questioned what comes next. 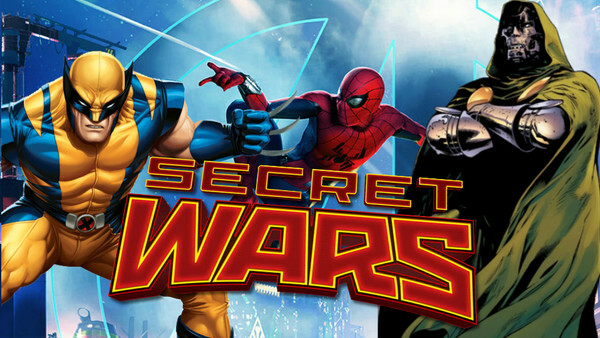 Although nothing has been confirmed, the stage appears to have been set for one specific follow-up - that of the Marvel classic known as Secret Wars. Secret Wars revolves around the Avengers, Fantastic Four, and X-Men - as well as some classic extras - being brought into a distant galaxy to fight to the death for the amusement of The Beyonder, a malicious cosmic entity. The original eighties classic ends with Beyonder's defeat, but the comic also has a 2015 reimagining, wherein Doctor Doom takes the cosmic being's powers for himself and wreaks havoc on the multiverse, which could also find its way into a potential film. Stephen McFeely and Christopher Markus - the writers behind Infinity War and Endgame - stated in an interview they were interested in producing a screenplay adaptation of Secret Wars. 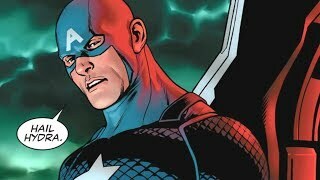 With the Russo brothers having already mentioned their desire to transform the series into a film, the likelihood of this happening seems to only increase as time goes on. So, should fans be anxious, or excited? It must surely be the latter, because the storylines possesses so much onscreen potential - especially with Markus, McFeely and the Russos at the helm.